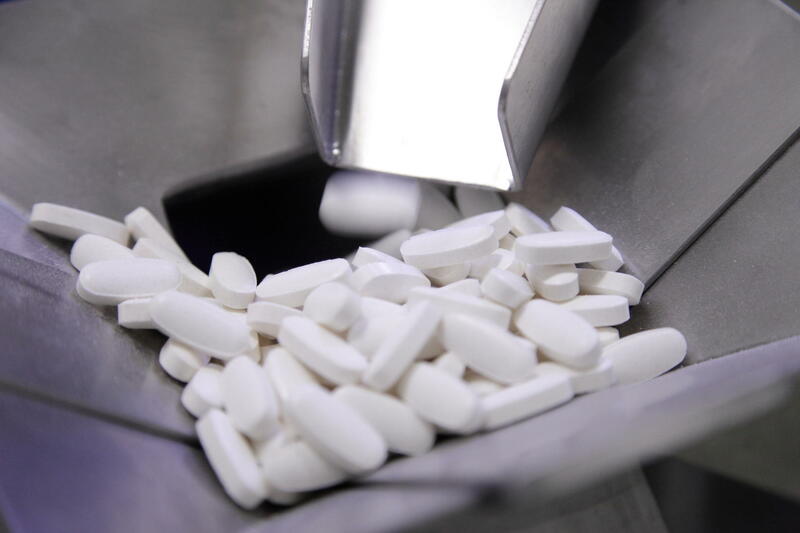 Thanks to our modern, qualified and validated equipment, we can produce tablets at high speed. In addition, these machines can also produce through the night, monitored in such a way that ensures responsible production. After all, responsible production is an important motivation to us for this process too. The intensive checks and monitoring also contribute to the quality of the product: each tablet is produced within specification due to the strict quality requirements. Any tablet not within the margins is automatically disposed of. These options allow us to compose tablets that are completely customised to your requirements. Tablets are available in various shapes, with diameters from 5 mm to 25 mm. We can produce tablets in a variety of shapes, for instance elephant-shaped tablets or tablets bearing your logo. We can also add various flavours to chewable tablets and lozenges. We would be pleased to get involved in your design process and fine-tune the final version of your tablet.